After my recent Facebook post I got tonnes of you PMing what co-sleeper I use. When I was pregnant I knew I wanted to co sleep safely, I wanted to be able reach out, touch and comfort my baby within arms reach. I wanted him to feel and smell our closeness. And make the night feeds that little bit easier. So I went in search of the right one for us. Size and cost were the two main factors. How long would he get out of it and the price of some were €200+ and only suitable up to a few months. I looked at second hand ones also, but the cost of a new mattress alone wasn’t worth the trouble. And then a mum on one of the online groups told me about one from Germany that she recommended. I looked into it and thought it was exactly what I was looking for. The company is called Fabimax– and amazingly for a large co-sleeper that attaches to our bed, mattress, bumpers and delivery it was just over €100. 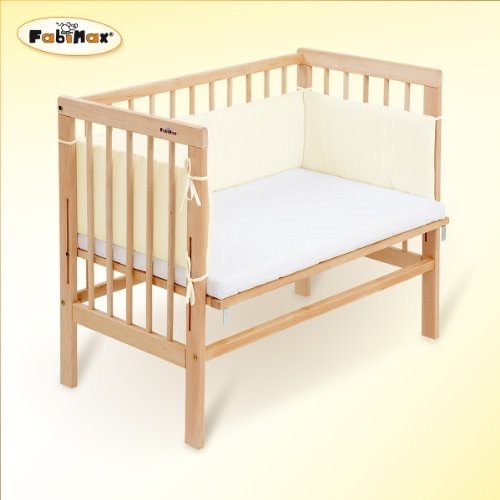 The mattress is level with your bed mattress and can be lowered for safety as baby gets older. Turns out it was the best money spent. At 15months we’re still co-sleeping, and I love his closeness 💙💕. 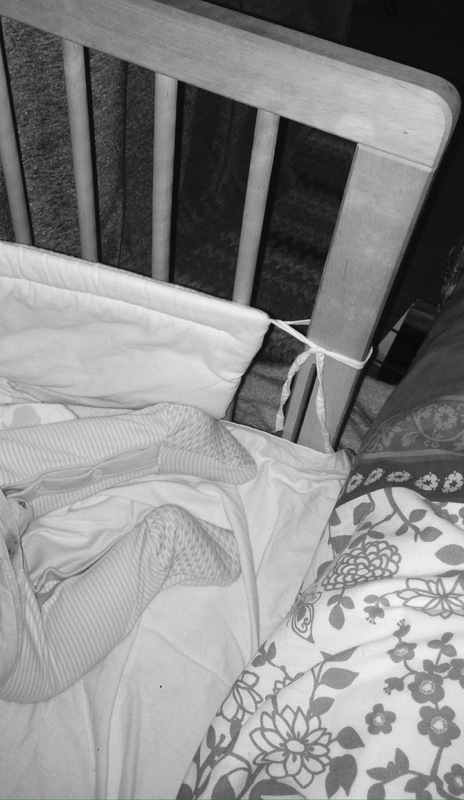 Posted in Co sleeping, Uncategorized and tagged recommended co sleeper.